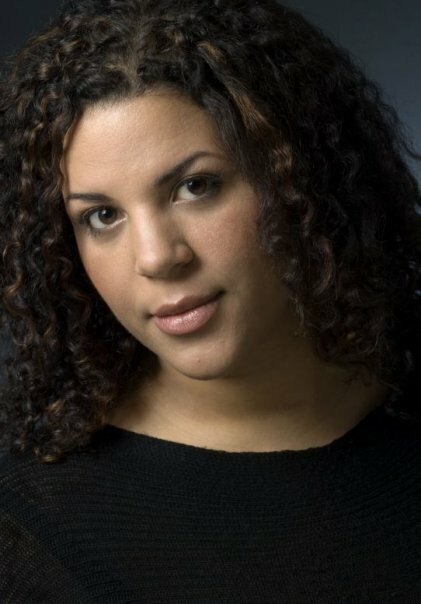 Chelsea Binta guest-stars on Human Prop – Sept. 10th at the Odd Duck! Human Prop will prop it up with the ELECTRIC Chelsea Binta on Sept. 10th at the Odd Duck! You’ve seen her perform over at Unexpected Productions and you’ve been dazzled. Here’s your chance to catch a glimpse of the woman behind the stage – but still onstage. Odd Duck Studio – 1214 10th Ave.
Woah, as of just now our WordPress is connected to our Facebook is connected to the shin bone. Human Prop, now in more places. Be sure to check out our September shows: Saturday the 10th at the Odd Duck, and a week later at Republic of Komedy on Saturday September 17th. get your advanced tickets here. This weekend we have Closet Monsters making their improv debut opening for Human Prop. 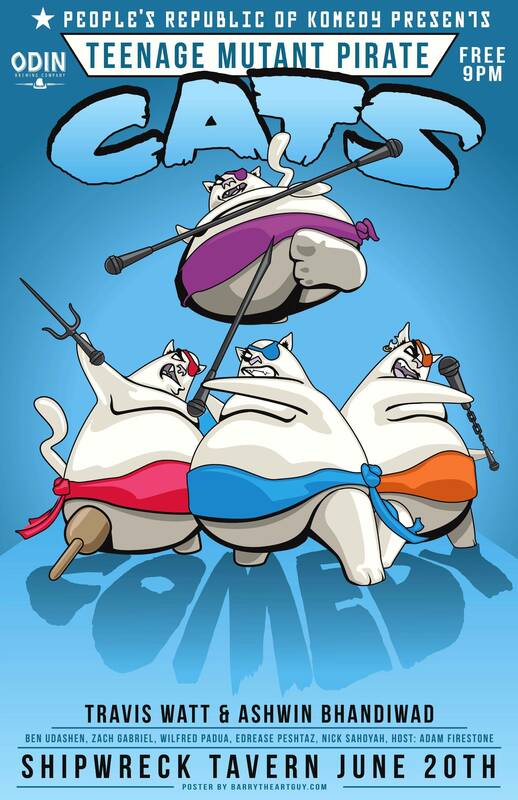 This is what they look like, kinda. Also, we’re excited to have Laurel Ryan performing the monologues this Saturday. She looks like this sometimes. Nonetheless, come out this Saturday, and see Closet Monsters and Laurel Ryan! And if you’re interested, Human Prop too. Human Prop is giving away tickets for this weekend’s show – we’re that excited for you to see Laurel Ryan, our guest monologist. Be the first to correctly answer our trivia question, and win two free tickets to this Saturday’s show. What is the name of this creepy animal? the Odd Duck Studio – 1214 10th Ave.
Get your advanced tickets now! Return of Human Prop starts tonight, and we want you to buy your tickets before you get a chance to question yourself. And think about it this way, it’s only $8 of regret. Human Prop w/ Emmett Montgomery! 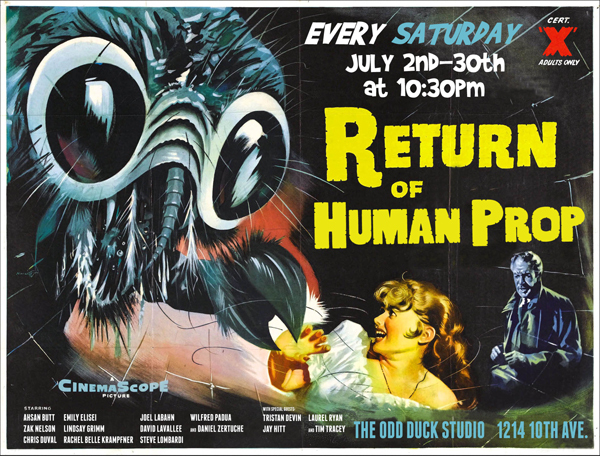 Tomorrow, we kick off the Return of Human Prop with a very good friend of mine, Emmett Montgomery! Check out some of his stand-up below. 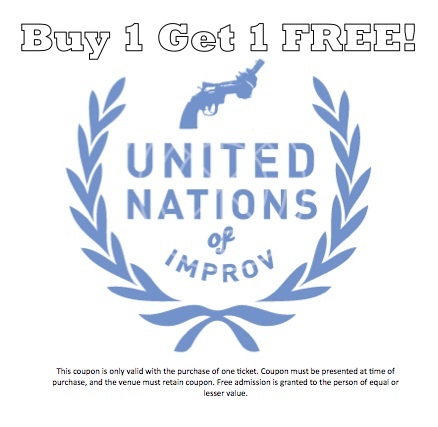 If you haven’t already heard, the UN is handing out 2 for 1 coupons which you can print out here. Check them out every Friday at the Odd Duck, and don’t forget to bring your friend for free. Hey gang, come on out to the Kitty Cats in Pirate Hats Summer Kick-Off Party and see Wilfred Padua (Human Prop, UN Improv, current writer) performing stand-up. The show is Monday, July 20th, 9pm @ the Shipwreck Tavern.